The forthcoming Atari VCS got a mixed reception from players, who are wary of a nostalgic cash-grab but hopeful for something more versatile and capable than Nintendo's one-shot classics consoles. A great sign: not only has it received spec bumps to 8GB of RAM and a decent GPU, but owners can install Linux. You probably won't want to, but it's proof of the system's general-purpose performance and open-ness. It's looking more and more like an entry-level game PC in a really nice box. And they say I'm hard to shop for. 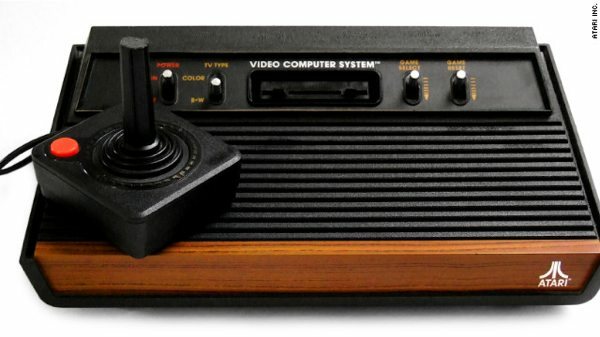 Atari's retro game console, annoyingly given the same name as the 1977 original, won't be showing up until 2019, reports Andrew Tarantola. But you'll be able to pre-order it soon anyway. We're also finally getting a hint at the system's capabilities. 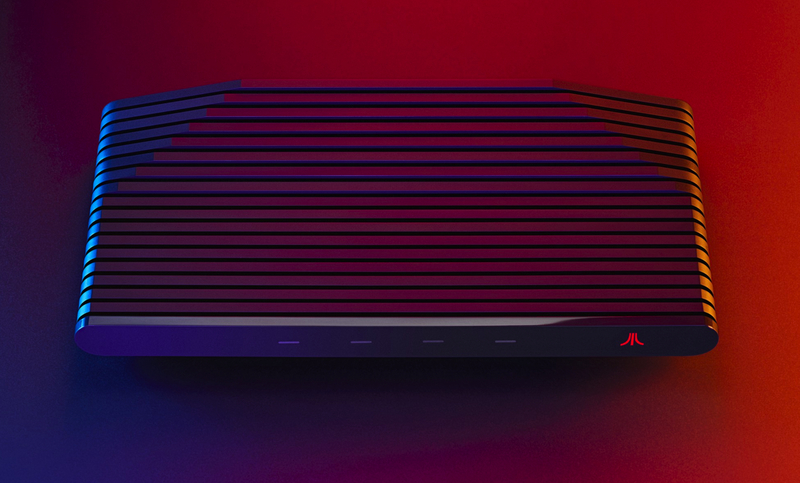 Atari announced on Monday that it has partnered with AMD for the console's processor. The VCS will support 4K resolutions, HDR and 60fps gameplay. It will offer both internal and external storage, built-in WiFi, USB 3 and Bluetooth 5 capabilities. The company is still tight-lipped as to what you'll actually be able to do with the VCS, however. Forthcoming Ataribox renamed "Atari VCS"
The Ataribox, announced after Nintendo scored surprise hits with its popular NES and SNES classic consoles, is going to be called "Atari VCS" instead -- the same name as Atari's original, way back in 1977. 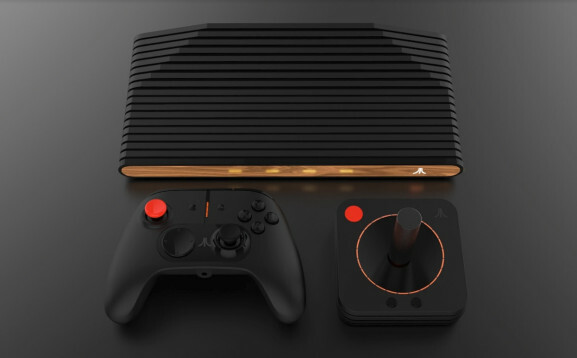 The company is showing off the Atari VCS, Classic Joystick, and Modern Controller prototypes to the press this week at GDC. And it is working with game developers, content creators, and other partners to finalize details. In April, Atari will announce a preorder date for the Atari VCS. Earlier, Atari canceled a crowdfunding campaign on Indiegogo because its development hit a snag. If you suspected this was an empty nostalgia-marketing ploy, this might not allay your fears: someone's already made it so the Wikipedia page for "Atari VCS" is an ad for the new machine. But the concept is essentially Pi-like hackable hardware in a pretty box with well-made controllers, so what could go wrong? Atari is launching its own cryptocurrency, because of course it is. The company’s Paris-listed stock rose as much as 111% between February 4 and February 15. The company says it is investing in a “crypto platform” that will use its own digital currency, the “Atari Token.” It can be used to – you guessed it – play video games. Game over: Todd Rogers, longtime holder of countless videogame speed-run records, is being removed from the record tables after "the body of evidence" weighed strongly against the credibility of his claimed times. Player Todd Rogers has been stripped of his world record for finishing the simple Atari 2600 racing game Dragster, after months of debate over his completion time. ...Yet Rogers never provided recorded or other proof of his 5.51 time in Dragster, a sticking point in the years that followed. 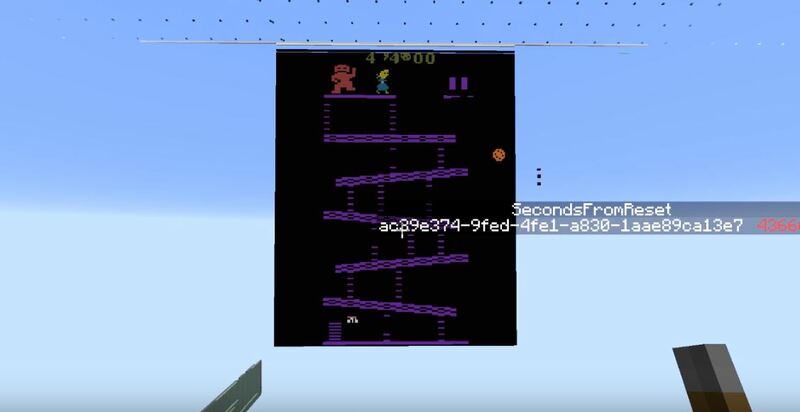 His personal website offered a simple explanation of how he achieved his unbeatable time, while maintaining that Activision’s certification of his time — highlighted in one of the company’s newsletters — was enough to cement his place on the gaming leaderboards. The Dragster record imbroglio not only puts all of Rogers' times out of play, but implied that folks at Activision and Twin Galaxies responsible for verifying times were negligent or complicit. Rogers was also banned from the Twin Galaxies site. The Ataribox looks great but $300????? Looks like this proposed box that could have been a complete Atari 2600 library with paddles and blocky joysticks is instead an Atari inspired set-top streaming box!!? According to Mac, the Ataribox will cost somewhere between $250 and $300. It’ll run Linux and have an AMD processor with Radeon graphics, facilitating a more open, PC-like experience than standard set-top boxes. But if that sounds intriguing to you, you’ll have to wait a little while because Atari needs to crowdfund it through IndieGoGo first. Mac said that a campaign to raise cash will launch in the Fall of 2018. That all sounds fine. Powerful and customizable tech has its audience. But the big idea of releasing a retro-console is offering a bunch of classic content. 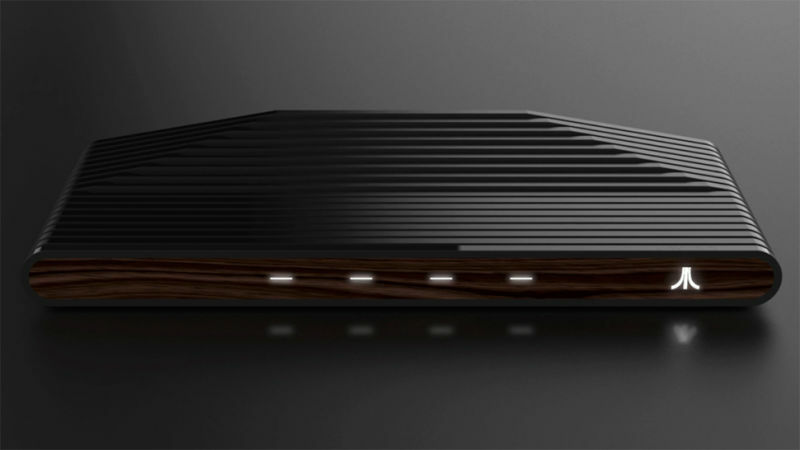 Putting out a sleek, wood-paneled box with the name Atari slapped on it creates an expectation that you’ll get all the Atari gaming money can buy. Unfortunately the company is still being cagey about what will come with the Ataribox when you fire it up. I just want to play Star Raiders. 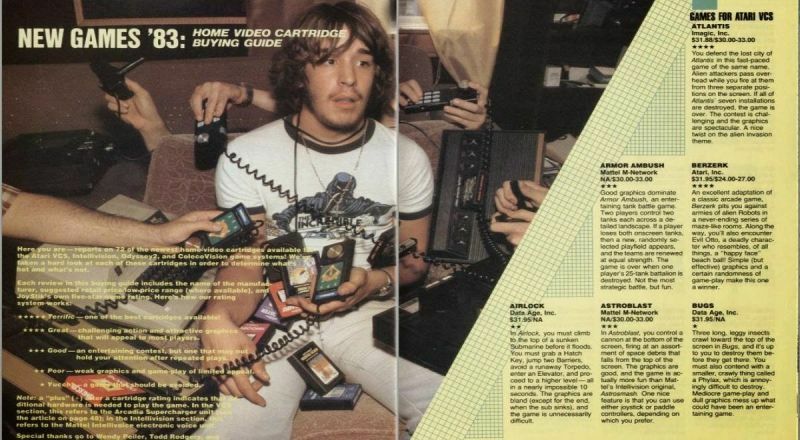 For better or worse, video game designer/programmer Howard Scott Warshaw is perhaps best known for the Atari 2600 game "E.T. the Extra-Terrestrial" (1982). That game is considered by many to be the worst video game in history and blamed for driving the video game industry crash of 1983. (To be fair, it wasn't entirely Warshaw's fault. He was also the talented developer behind the classic Yars' Revenge and other fine titles.) Above is the Big Story of E.T. the Extra-Terrestrial and Warshaw, now a psychotherapist in Silicon Valley. 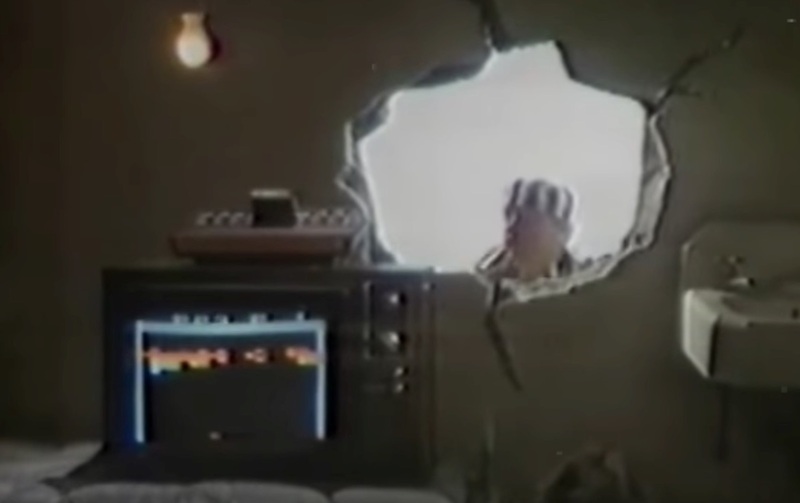 And in case you missed it, the film Atari: Game Over is a wonderful documentary about E.T. and the mass burial of unsold copies of the game. 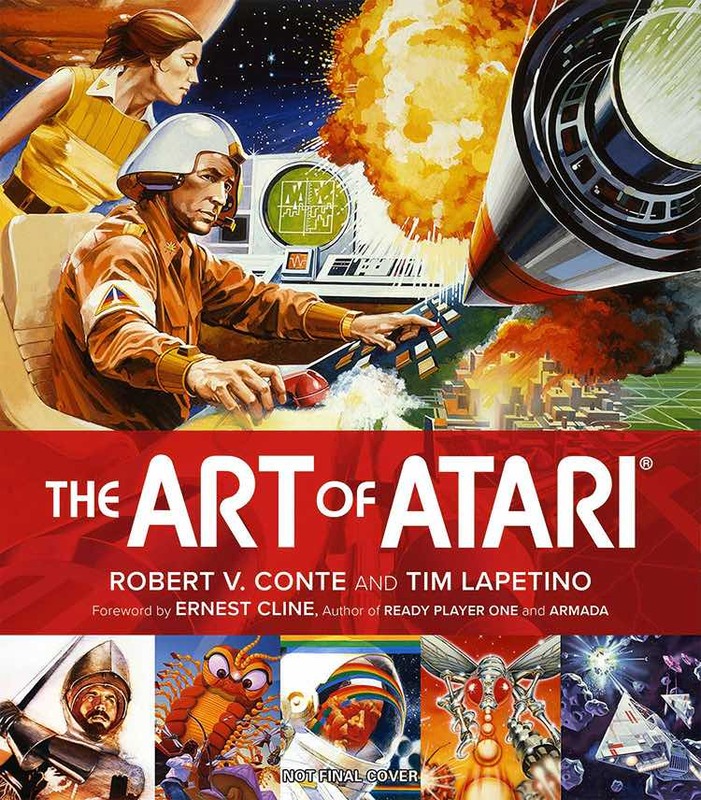 Take a nostalgic trip through the "Art of Atari"
The Art of Atari is a new hardcover celebrating the wonderful illustrations of the iconic game company's packaging, catalogs, and other artwork that, according to the book's introduction written by Ernest "Ready Player One" Cline, was "specially commissioned to enhance the Atari experience to further entice children and adults to embrace the new era of electronic entertainment." Speaking from personal experience, it totally worked.